Winners grand prize in Gran Pereke 2011 and presented the first edition of the folklore festival "El Grande de Grandes". 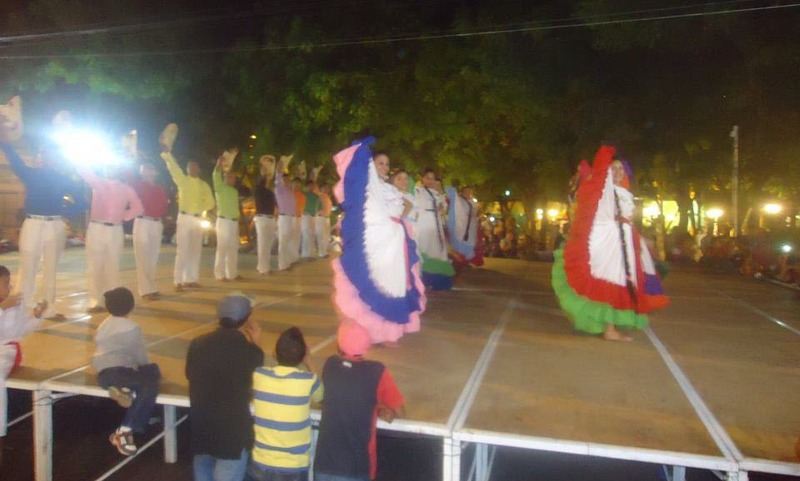 2011 International Cultural Festival in Choluteca. Best coreographic presentation in the Gran Pereke 2011 "Por Aquí Me Quedo"
Expansion of the wardrobe, decorations, rehearsal rooms, monetary support.